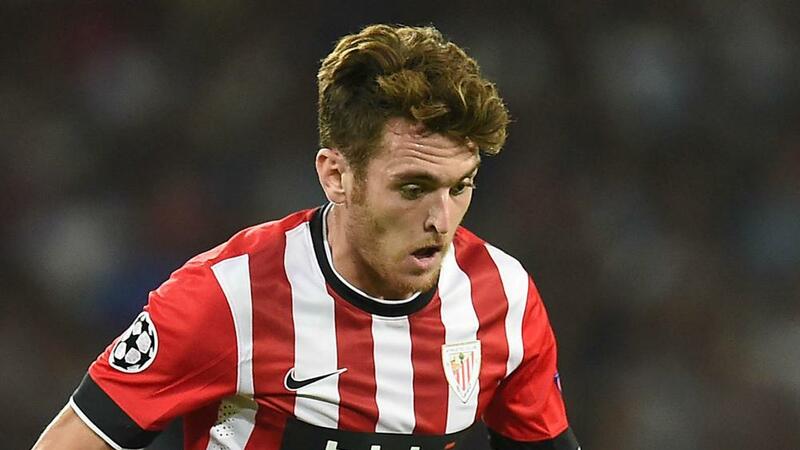 Ibai Gomez has returned to boyhood club Athletic Bilbao as the Basque club looks to avoid being relegated from La Liga for the very first time. Ibai Gomez has returned to Athletic Bilbao after spending the last two and a half years at fellow LaLiga club Deportivo Alaves. Gomez has made 17 LaLiga starts this term for Alaves - flying high in fourth, above Real Madrid - but has been tempted back to Athletic on a deal to 2022. The left winger's signing will boost Athletic's battle as they bid to avoid a first LaLiga relegation in their history, with the club only two points clear of the drop zone. Gomez, 29, was also linked with Premier League side Leicester City and Championship leaders Leeds United, has previously made 145 Athletic appearances, scoring 17 goals. Athletic only employ players from a Basque background and have also been linked with moves for a number of the club's other former players. Director of football Rafa Alkorta named Gomez as a transfer target, along with Javi Martinez, Ander Herrera and Fernando Llorente, this week. Tottenham striker Llorente, who scored an FA Cup hat-trick last weekend against Tranmere Rovers, has indicated he would be interested in a return to Athletic. "If I had the opportunity to talk, for me, yes. I would go back," he told El Larguero de la SER last month. Previous Ajax's De Jong "Certainly Not Leaving This Winter"